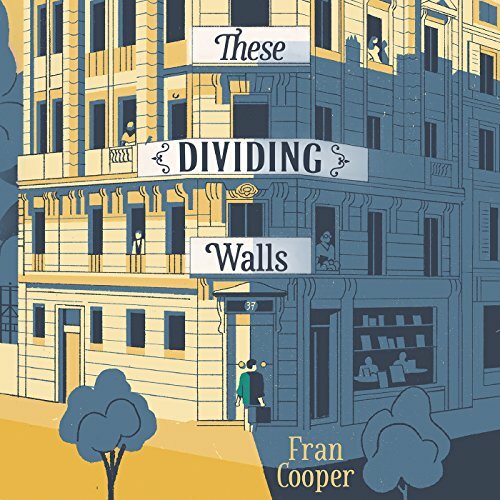 Showing results by author "Fran Cooper"
In a forgotten corner of Paris stands a building. Within its walls people talk and kiss, laugh and cry; some are glad to sit alone while others wish they did not. A woman with silver-blonde hair opens her bookshop downstairs, an old man feeds the sparrows on his windowsill, and a young mother wills the morning to hold itself at bay. Though each of their walls touches someone else's, the neighbours they pass in the courtyard remain strangers. Into this courtyard arrives Edward. After an acclaimed career in ceramics making things and breaking things, it is now Jay herself who has cracked. 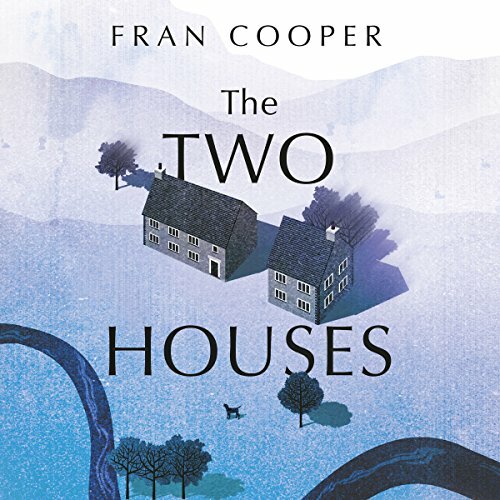 Recovering from a breakdown, she and her husband, Simon, move to the desolate edges of the Yorkshire moors, where they find and fall in love with the Two Houses: a crumbling Victorian property whose central rooms were supposedly so haunted that a previous owner had them cut out from the building entirely.